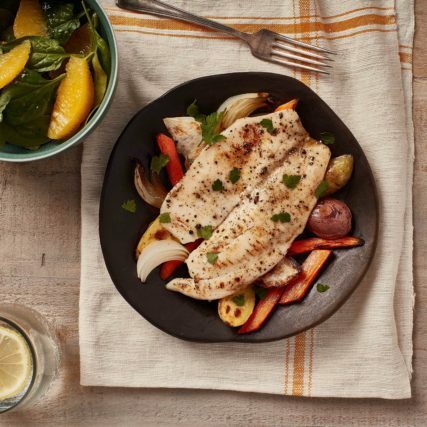 The Healthy Fish has three goals: share delicious ways to eat more fish; provide information about healthier and responsibly sourced seafood options; and address common questions and concerns about fish and seafood. 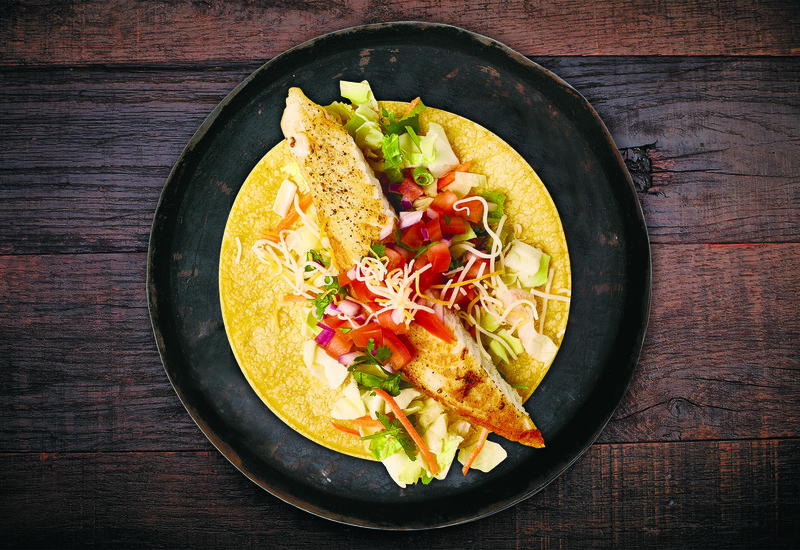 We set out to help educate consumers on how to make more informed seafood purchase decisions. We want to live in an environmentally-friendly world where everyone can enjoy delicious, healthier and affordable food. That’s why we founded The Healthy Fish. Site Sponsor Regal Springs: Celebrating 30 years in business, Regal Springs is the largest vertically integrated white fish farming producer in the world. The company practices responsible aquaculture and processing in Mexico, Honduras and Indonesia and is famous for producing premium all-natural Tilapia in their own unique way. Regal Springs is committed to operating responsibly within the communities where they work and have great respect for each and every colleague they employ. All Regal Springs premium Tilapia are raised in large floating nets in deep-water lakes, free from antibiotics, additives and chemicals. Regal Springs has earned ASC, BAP and BRP certifications for their responsible aquaculture practices. Do you have questions that we haven’t answered? 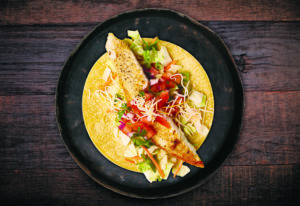 Want to chat more about Tilapia or other seafood options? Have a recipe to share? We’d love to hear from you. You can reach us via our contact form, or connect on Facebook.